Maybe nothing quite fit you right or possibly you just looked in the mirror and felt like you were missing something? I want you to be completely happy with the way you look. There is nothing worse to our self esteem than being down on ourselves. When this happens, we miss opportunities to go for our goals and be really, truly happy. Like you, I’ve put on extra weight – like 10 pounds, bleh! – that I just can’t seem to get rid of… yet. I put the yet because dagnabbit, that needs to disappear! But here’s the thing. We don’t need to lose weight to feel great about the way we dress. We just need a little bit of style know-how. 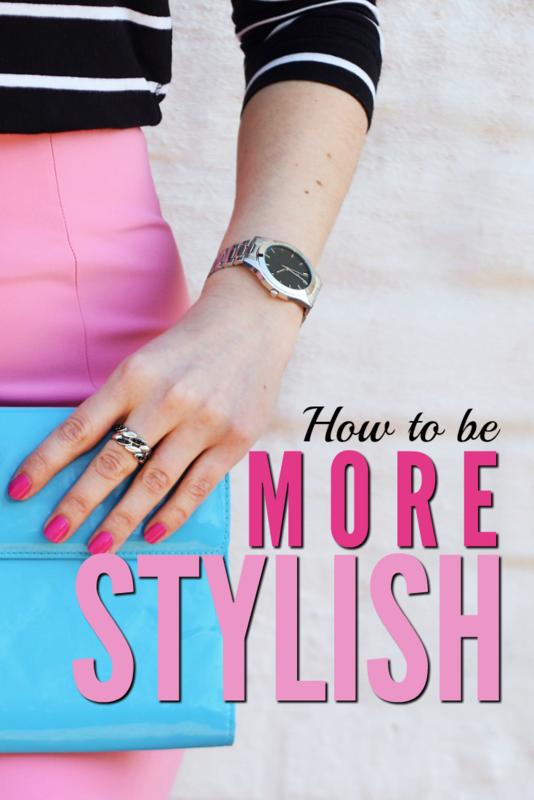 Thus, Outfit Mastery was born: to give every woman that style know-how so that she can feel confident about herself. Students who have taken the class tell me how much it’s changed their lives. Where before they may have been a little timid stating their ideas at work, now they say how much more assertive they are and what they’re able to accomplish because of it. 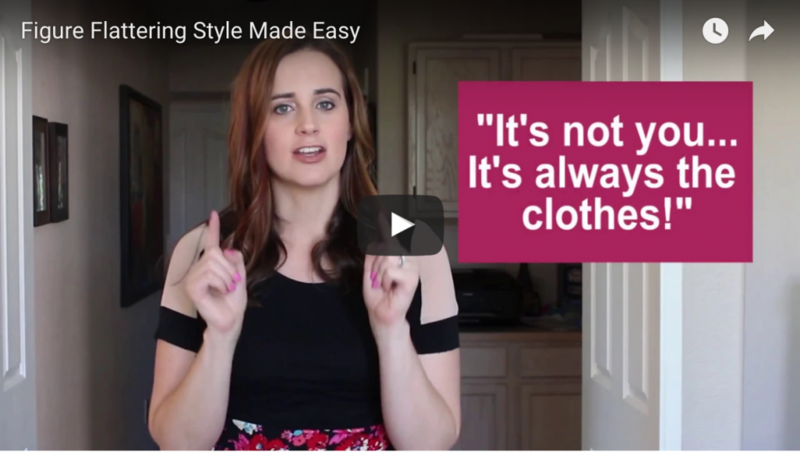 Enrollment for the Outfit Mastery opens next week (and when it does, it will be extremely limited), but in the meantime I’ve created a special FREE mini-course just for you. In my first class (available Monday), I share simple tricks to help you feel and look better regardless of your weight. how to minimize those areas that you wish would disappear. Check your inbox on Monday! I can’t wait to see what a difference it makes for you!